In the occasion of COP21, « Club Génération Responsable » ( Club of a Responsible Generation) got together with SolutionsCOP21 which took place from 4th to 10th of December at Le Grand Palais, in Paris. Altavia Pallas, part of Altavia Group, and specilized in retail design was selected for the conception of their responsible pavilion « Commerce and Climate ». The association Club Génération Responsable encourages and accompanies network companies in their sustainable development building a privileged envrionment for exchanges, connections, process deployment and discovery of inspiring practices. Its members represent 37 000 points of sale on the national territory. 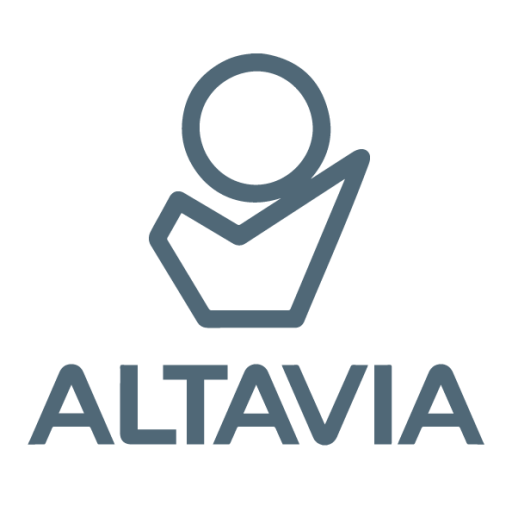 Naturally -as a specialist of communication for network companies- Altavia integrated in 2012, the Collective of the experts of the Club and also presents a responsible communication workshop. During COP21 in Paris, the Grand Palais hosted Solutions COP21, an exposition of the solutions to contribute to the fight against climate changes. « The Club Génération Responsable wanted to deploy a collective dynamic and gather together its members and partners in the Grand Palais, in a Commerce and Climate Pavilion. The goal was to raise awareness and share the operational solutions and commitments of the professionals of retail in favor of climate, to a larger public, through the lifecycle of a product. » says Jocelyne Leporatti, founder and president of Club Génération Responsable. Altavia Pallas, the retail design agency part of Altavia group, was chosen for the conception of the Pavilion. With cardboard furnitures, OSB4 boards with no formaldehyde, Altavia Pallas presented a responsible project, demonstrating its innovative know-how. « We created a central island display on which a frieze highlights the actions ran by each of the retailers members ( Picard, Les Mousquetaires, KingFisher, Maisons du Monde, Carglass, SGS…) presenting voluntary commitments and solutions in order to consumer better. Around this island, we placed cardboard tables – recycled card from office and advertising papers – that allow the retailers to propose playful experiences to the visitors, raise awareness and inform in concrete ways. » explains Julien Reibell, General Manager of Altavia Pallas. Among those playful experiences, Picard offered a virtual visit (via Oculus) of its store of the future in Rueil and Carglass demonstrated why it is better to repair its windsreen than replace it.